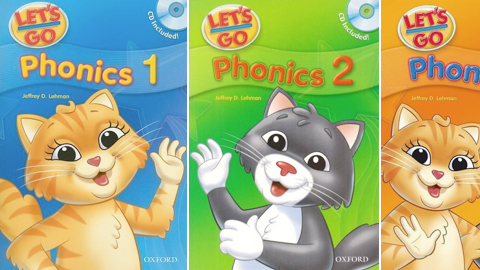 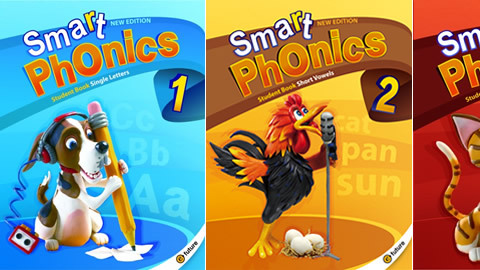 Phonics is a method of helping people learn to read and write English. 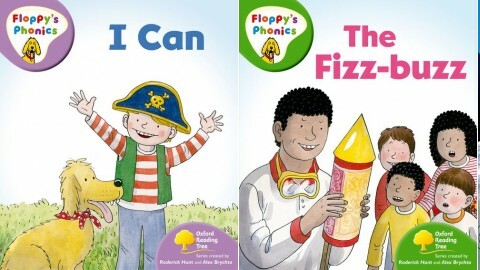 It's a powerful toolkit that in combination with the learning of sight words and other strategies can empower kids to start reading on their own for pleasure. 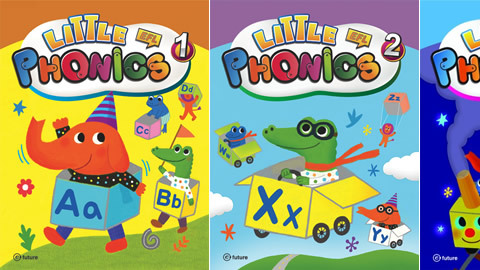 Phonics show the link between sounds in our spoken words and the letters and letter groups we use to write those sounds down. 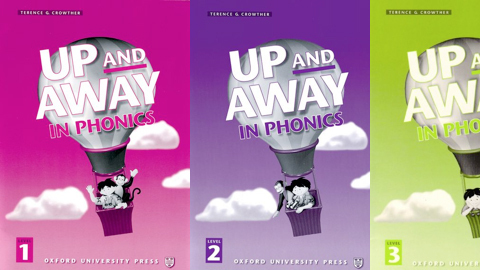 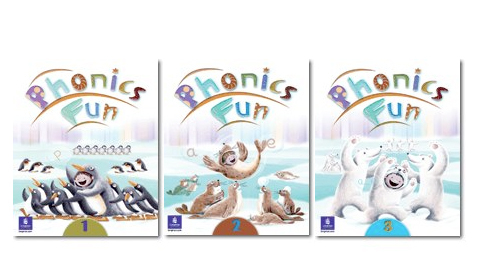 Phonics works by directly teaching learners the sounds that make up words, known as phonemes. 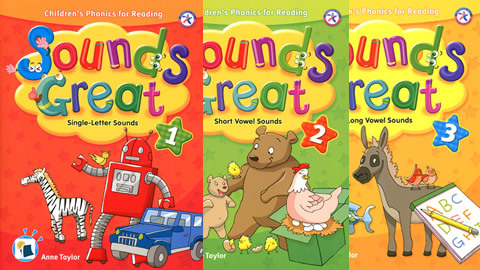 By recognizing parts of words as different sounds rather than individual letters, learners are able to decode words and pronounce them correctly. 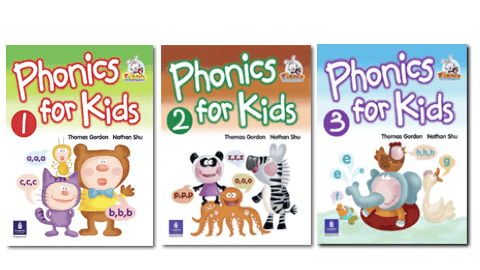 Over recent years, systematic phonics methods have seen a huge growth in popularity and the use of phonics is now highly regarded as a teaching method. 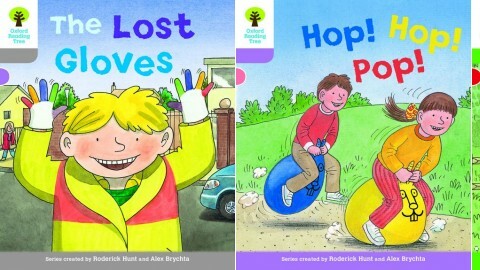 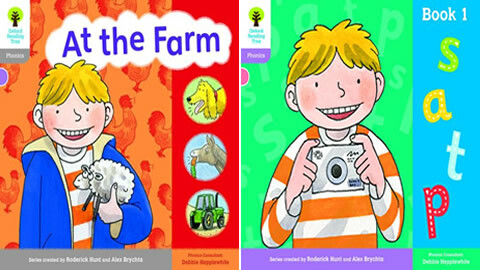 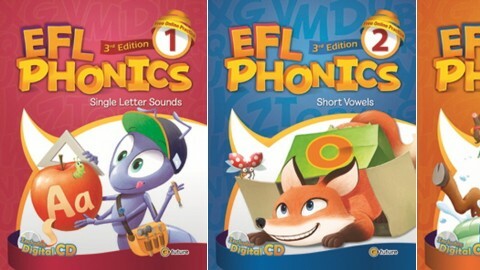 Phonics is particularly well regarded in the United Kingdom, where various phonics methods have been shown to drive up standards in reading and writing. 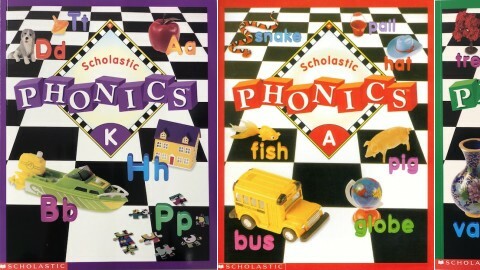 Although phonics is primarily used to teach children (both native and non-native speakers of English), teaching English using a phonics-based system has been shown to improve overall literacy and help learners of all ages, and phonics methods are increasingly used in adult education. 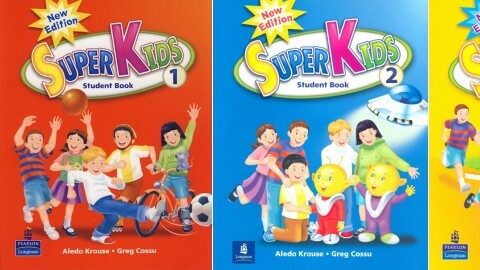 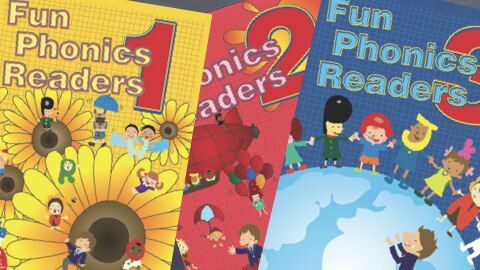 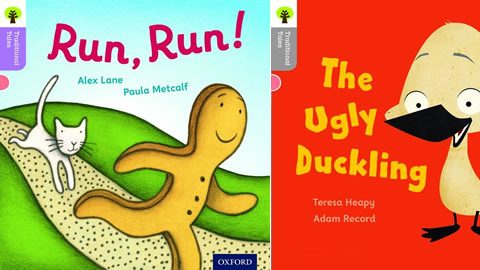 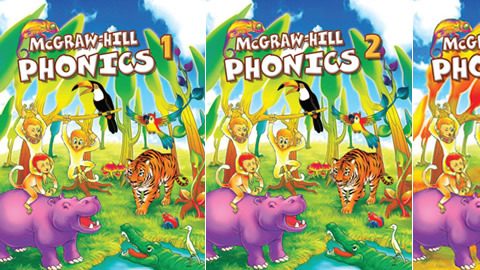 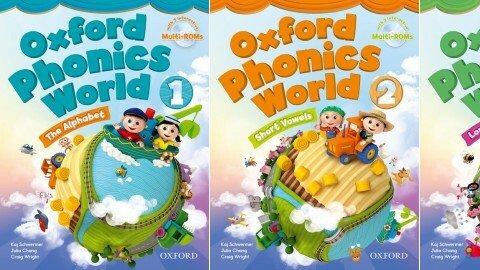 Well-known and respected phonics courses include David Paul’s Finding Out, Oxford Phonics World by Kaj Schwermer and Fun Phonics Readers by Greg Crawford, all available on ELTBOOKS.com.